UK Prime Minister Theresa May has been warned that her proposed - but as yet not agreed - deal to gain the support of the Northern Ireland Democratic Unionist Party (DUP) in Westminster could endanger the delicate negotiations to restore power-sharing in Stormont. 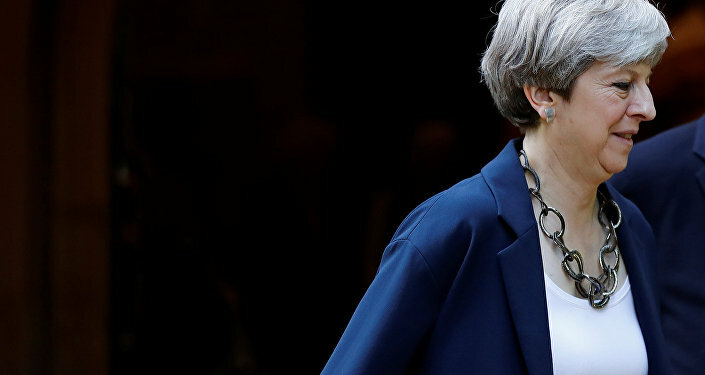 May is negotiating with the DUP, in an effort to ensure the Northern Ireland party backs her Conservatives in the House of Commons, where she does not have a majority, having failed to win an overall majority following the snap election she called, June 8. 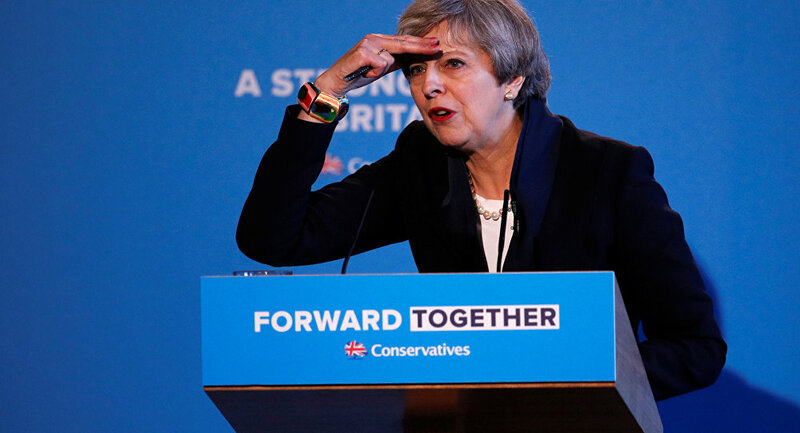 Although the DUP are unionists — wanting to remain part of the United Kingdom — and broadly support many of the policies of the Conservative and Unionist Party (as the Conservatives are correctly called), May's proposed deal could scupper attempt to broker a power-sharing deal with Sinn Fein — which promotes the unification of Ireland — on the Northern Ireland Executive. May is due to meet the leaders of all five Northern Ireland political parties, June 15, in an effort to try and form a consensus over power-sharing, following the fallout between Sinn Fein and the DUP in January, when Sinn Fein's Martin McGuinness resigned as deputy First Minister, throwing the executive — the devolved government — into chaos. ​Ahead of the meeting with May, Sinn Fein Stormont leader Michelle O'Neill said that any deal between the Conservatives and the DUP in Westminster cannot be allowed to stand in the way of the Good Friday Agreement, which sets out the power-sharing process in Northern Ireland. "I will be making it very clear that any deal between the Tories and the DUP cannot be allowed to undermine the Good Friday and subsequent agreements," she said in a statement. "It's imperative that both governments recommit to the word, spirit and implementation of the Good Friday Agreement if there is to be any prospect of re-establishing the Executive. "Progress will not come from a deal between the DUP and Tories to prop up a government in Westminster with an austerity and Brexit agenda but through the full implementation of the agreements and an Executive that respects the rights and delivers for all in society," she said. Theresa May and James Brokenshire, Secretary of State for Northern Ireland, will meet the five main Northern Ireland political parties in Downing Street "to build on the political discussions that restarted on Monday in Belfast". "The UK government is offering whatever support we can, working alongside the Irish government, as appropriate, honouring our respective commitments in the Belfast Agreement to serve the interests of the whole community in Northern Ireland. There is very little time left. An agreement to restore devolved power-sharing government in Stormont must be reached by the 29 June deadline," he said.